I need help with a couple of decks to beat the lich king. Which cards are the best to beat him after the new Rise of shadows rotation? I dont have much dust and dont spend money on the game. Please help. You can use wild cards. If you end up playing Wild, then molten giant is really good for both those classes. 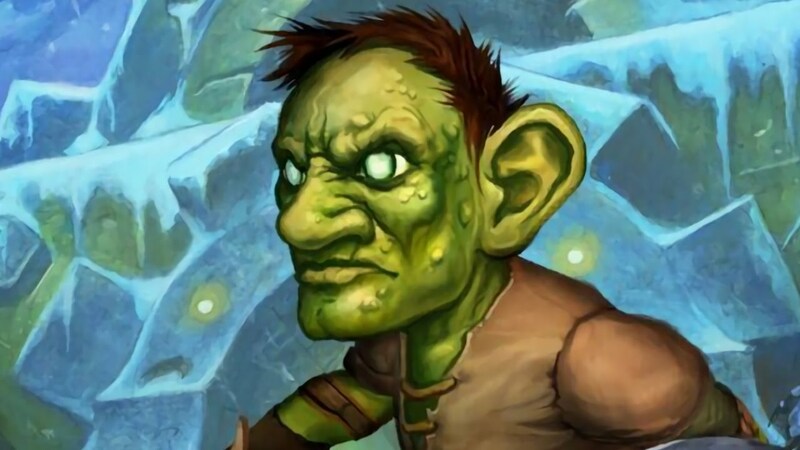 If you don't want any money spent in wild, then I would wait a bit, just get packs until you get strong cards like Emeriss or zuljin. He is meaning "playing against lich king". The adventure. Uuh, yes, I know. That is What I was refering to. I have problem with druid, I dont know if Jade still work because innervate nerf and I dont have dust for mech thun. Any tip? I would advise going with Wild. I used the exact same list on the 3 servers, the one I have listed as Infinite Burn Freeze. What people erroneously call "Exodia" Mage. Same issue here, after game format changed I've removed all wild cards and being played till today with all decks instead of old ones. So... is it possible to complete Lich King without old cards, only used card from Old Gods, Un`Goro, FT and Kobolds + latests?